Union budget is round the corner and everyone is ready with their wishlist. Logistic players expect petrol and diesel price to come under GST. 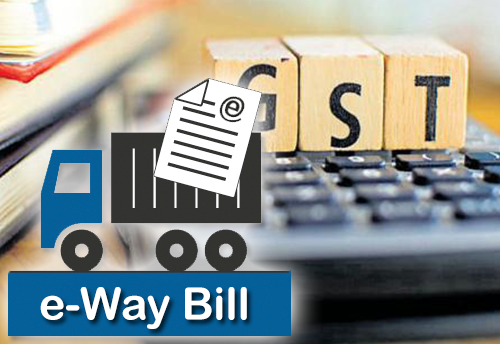 Also, at the same time, transporters are hopeful of the e-way bill as it will help in ease of doing of business. Experts suggest that after its implementation, transporters will not have to visit any check-post for generation of the e-way bill in the movement of goods from one state to other. Moreover, there would be no waiting time at the checkpoint and faster movement of goods thereby optimum use of vehicles since there is no check post in GST regime.